Privacy is one of the biggest concerns for the growing drone industry. How do we prevent an Orwellian future with a sky full of high-definition cameras, while at the same time encouraging new drone-enabled products and services? It's also one of the major issues for the non-droning public. The threat of privacy invasion and spying, even while in your own home, is enough to make anyone feel uncomfortable. So what are the rules for drone pilots, and what steps should they take to avoid raising privacy concerns? Although the new [Part 107] rule does not specifically deal with privacy issues in the use of drones, and the FAA does not regulate how UAS gather data on people or property, the FAA is acting to address privacy considerations in this area. The FAA strongly encourages all UAS pilots to check local and state laws before gathering information through remote sensing technology or photography. As part of a privacy education campaign, the agency will provide all drone users with recommended privacy guidelines as part of the UAS registration process and through the FAA’s B4UFly mobile app. The FAA also will educate all commercial drone pilots on privacy during their pilot certification process; and will issue new guidance to local and state governments on drone privacy issues. The FAA’s effort builds on the privacy “best practices” the National Telecommunications and Information Administration published last month as the result of a year-long outreach initiative with privacy advocates and industry. So what are these 'Best Practices'? How can drone pilots do the right thing while privacy legislation is still in a complex patchwork across state lines and ensure they follow the rules for drone pilots? So really this is just a common sense approach. Where possible, you should always inform people if they will be included in your shots before you take them. If they are sitting in their backyard and have a reasonable expectation of privacy, don’t violate that without just cause. While you are allowed to fly over private property - although this is still a grey area - you'll need permission to land or take off from that property. Otherwise, it's technically trespassing. That's just one example of how the use of drones is closely linked to a number of other laws that can be brought in against pilots acting irresponsibly. To avoid this, pilots can legally capture data from the street. Your best bet as a pilot is to be as transparent and cooperative as possible. For example, if someone asks you to delete or show them personal data about them that you’ve gathered, do so unless you really need to keep it. Though some guidelines may be unwritten, following all rules for drone pilots and your common sense will serve you best. State and local laws are constantly adapting, so if you're due to work in a new, unfamiliar location, be sure to check ahead of time to see how they apply to you. Check here for a brief overview of the rules for drone pilots in your local area. The key is to know about the details of these local regulations - something that will come in handy should anybody question you while you're working. 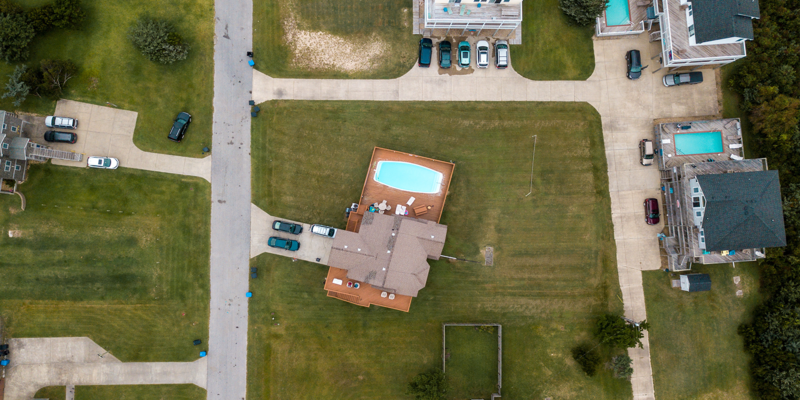 Navigating the complexity of federal, state and local rules for drone pilots is arguably more challenging than actually flying, but it's a task worth tackling. 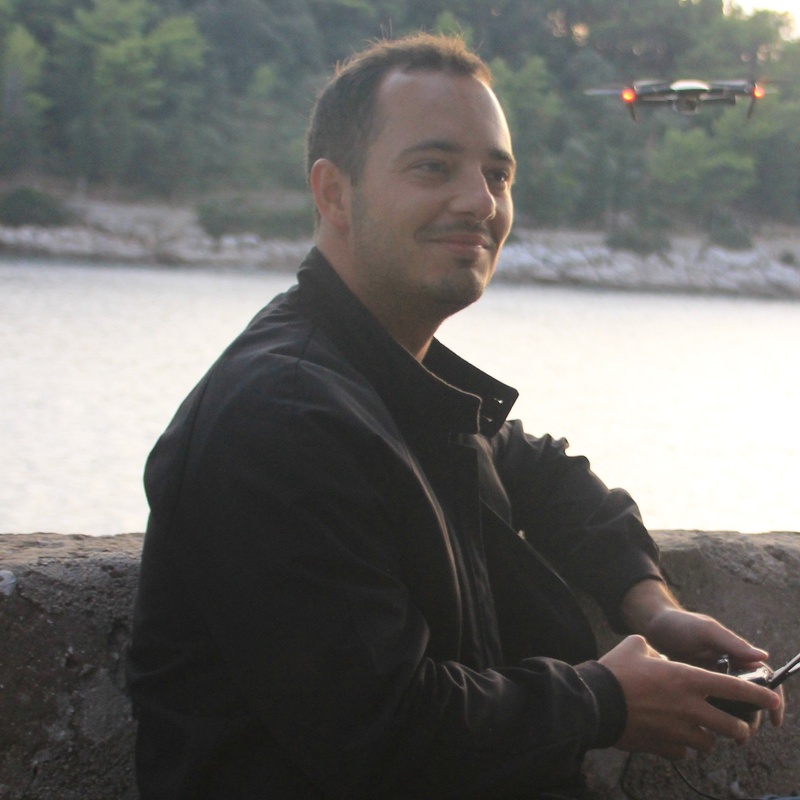 If you think you've got what it takes to become a DroneBase pilot, visit our Pilots page today. In "Drone Pilots", "drone regulations", "safety"